It’s Your Home, Not Just A House. WHY? Everyone is making an effort to save money these days, but why does the comfort and functionality of your home have to suffer? It shouldn’t! So let me create a DIY design for you to go at your own pace. Detailed shopping list of fabrics, furniture, flooring, surface finished, lighting and artwork for each design. HOW? My designs are priced by the ‘package’. I believe this makes everything straightforward and easier to understand. All of the products chosen in the design would be an additional price per item. WHAT ELSE? 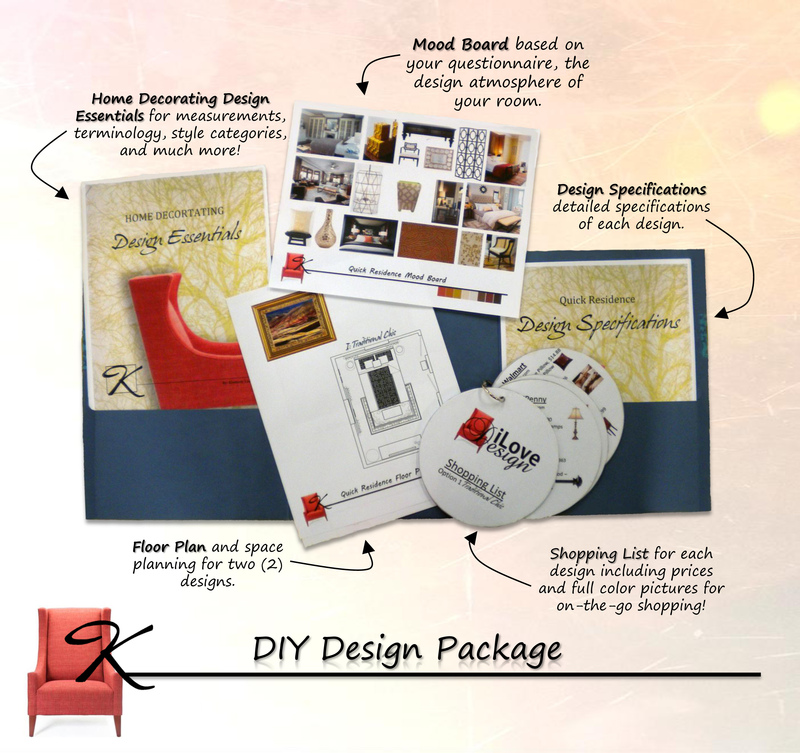 Other packages include: Color Consultation, DIY Mini-Project, Sustainability Design & Assessment, Home Staging, Re-Design, Holiday Design, and installation packages. Freelance design is also available.